From the Past 1 June, Andamur is already a member of the European Association of Independent Oil (UPEI), which will enable the company to establish synergies with other members, identify market opportunities and participate actively in the new challenges of the sector; as well as the search for better solutions, benefits and services for their clients. 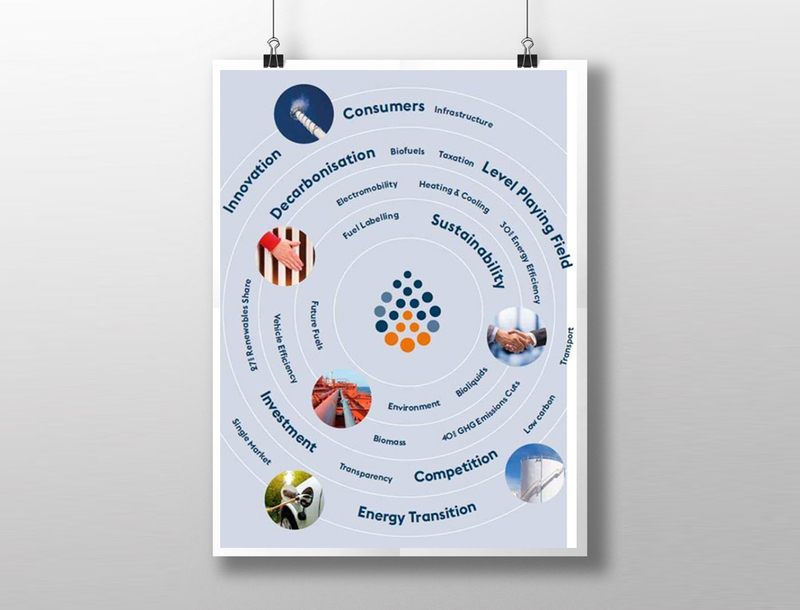 Focusing on the transport sector and the defense of fair competition, UPEI represents nearly 2,000 wholesalers and distributors of independent energy, using its own infrastructure and flexibility to supply more than one-third of the European energy demand. In addition, through a high quality service, underscores a commitment to energy efficiency and reduction of polluting emissions. With the Andamur ProEurope card and its 160 service stations throughout Europe, the strategy of international expansion of Andamur goes very much in line with the UPEI proposal, through A sustained growth that involves continuous improvements in services, with the sole aim of giving facilities to the customer and solutions to the needs of the sector.